3B LASER PENs – now even more powerful! Attractive form and high performance – this is how the new flagship of the 3B LASER PEN series – the 3B LASER PEN 500 mW (808nm, infrared) - can be described. With 500 mW it is the most powerful 3B LASER. 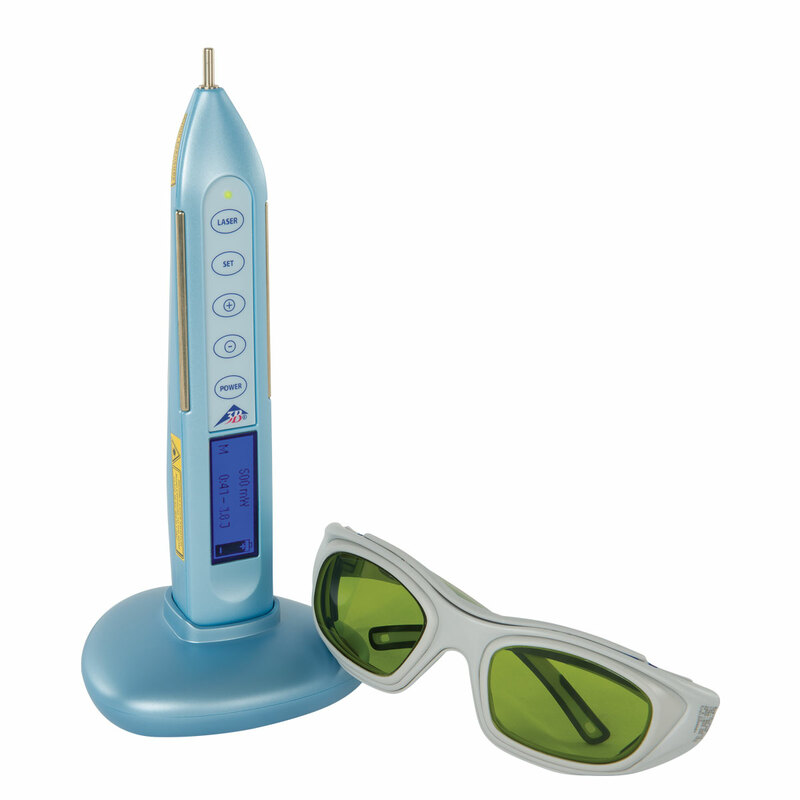 Treatment times are shortened, particularly in frequency mode. 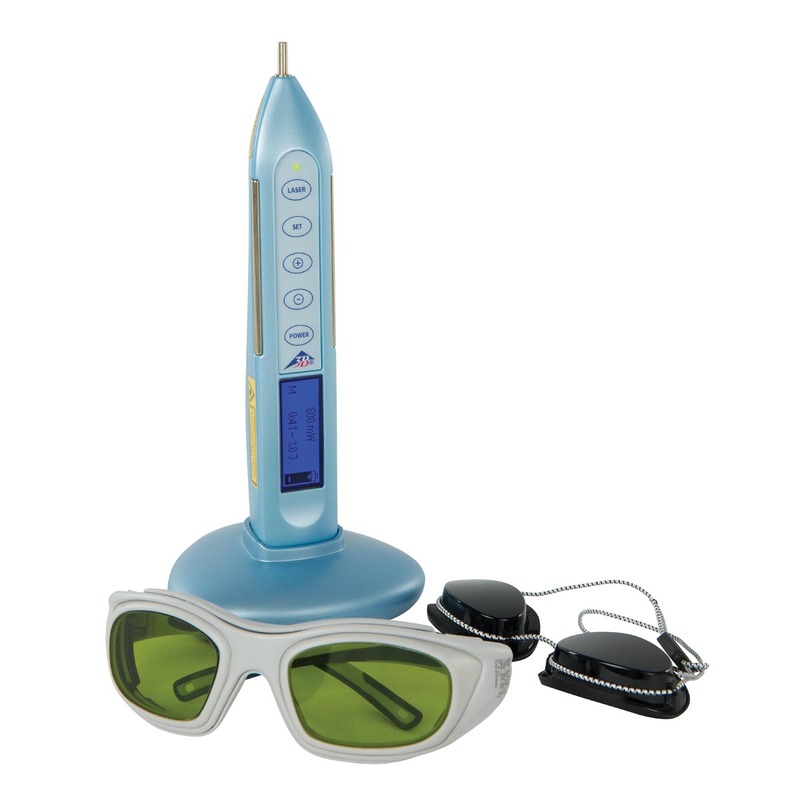 You can set the treatment time or the dose, and the 3B LASER PEN 500 mW will calculate the rest automatically. This makes your everyday work easier. In addition to the pre-set frequencies (Nogier, Bahr, Reininger, Chakra), you can programme frequencies yourself quickly from 0.1 to 10,000 Hz, and then store these settings (20 storage locations). A practical charge station rounds off the features of the 3B LASER PEN 500 mW and makes it one of the forerunners of its class. Apart from the aluminium case, the scope of delivery includes two pairs of laser goggles, two rechargeable battery packs (with a total of 4 batteries), and a charger. 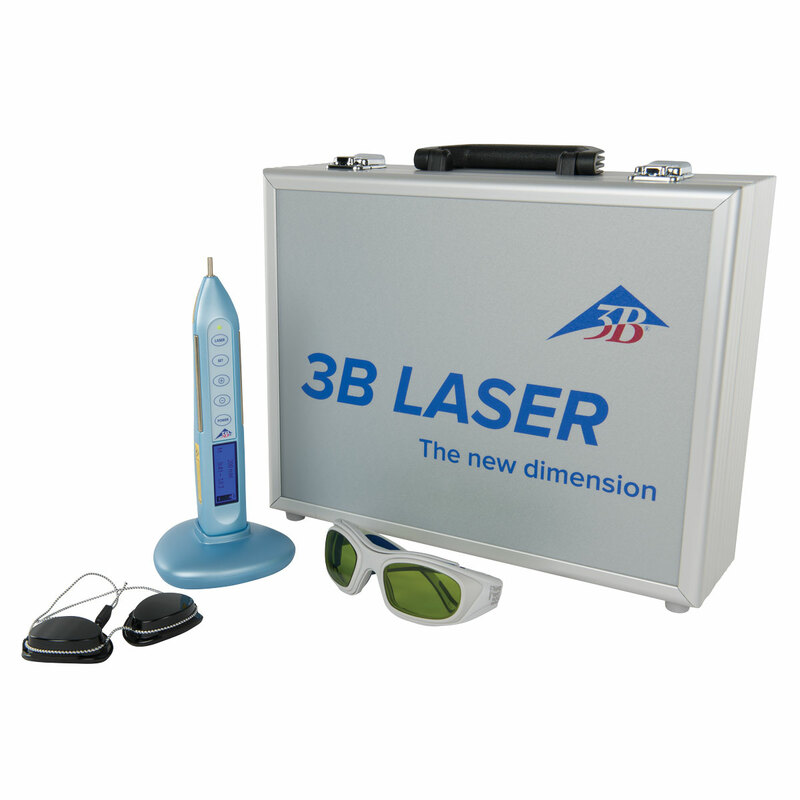 All lasers are delivered with a pair of therapist safety goggles, a pair of patient safety goggles and a charger in an aluminium case. 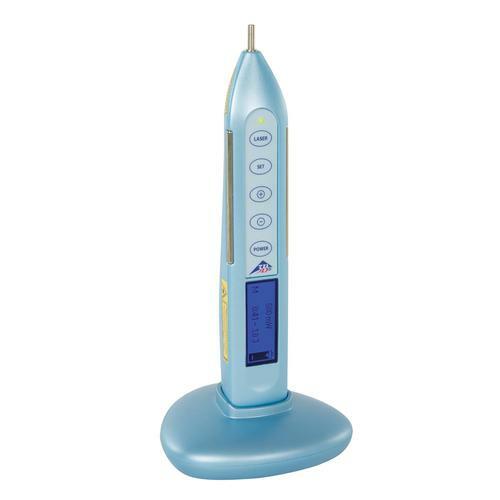 This item can be ordered by a licensed healthcare professional or with a doctor’s prescription. Prescriptions can be faxed to (866)992-1514. If a prescription is not faxed at time of order you will be contacted within 24 hours by our sales team.